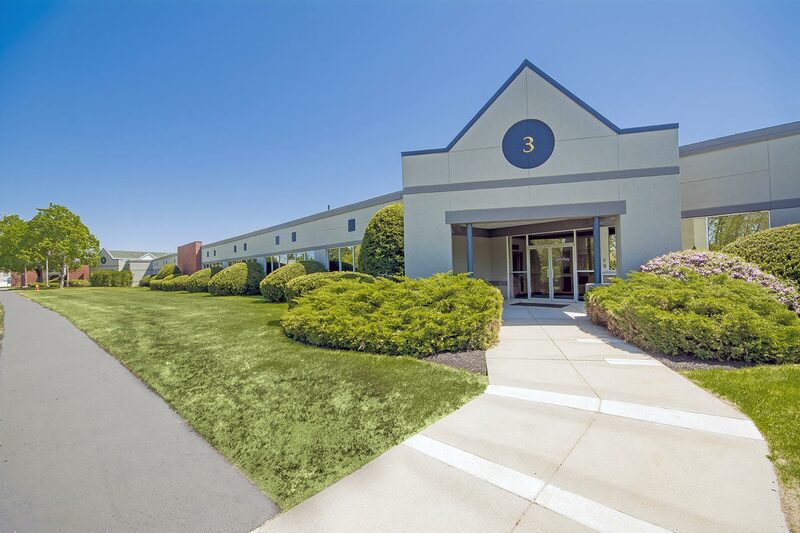 Excellent opportunity to lease in this ±146,000 SF facility with a mix of office, flex, warehouse and medical space. 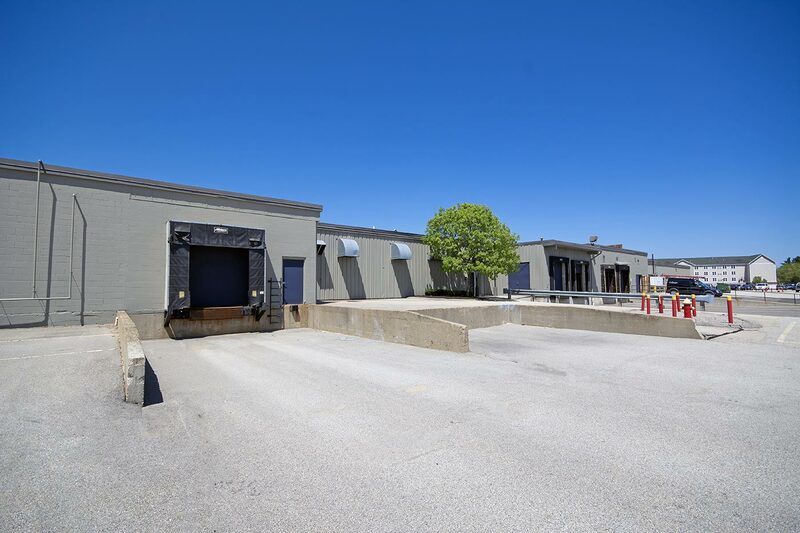 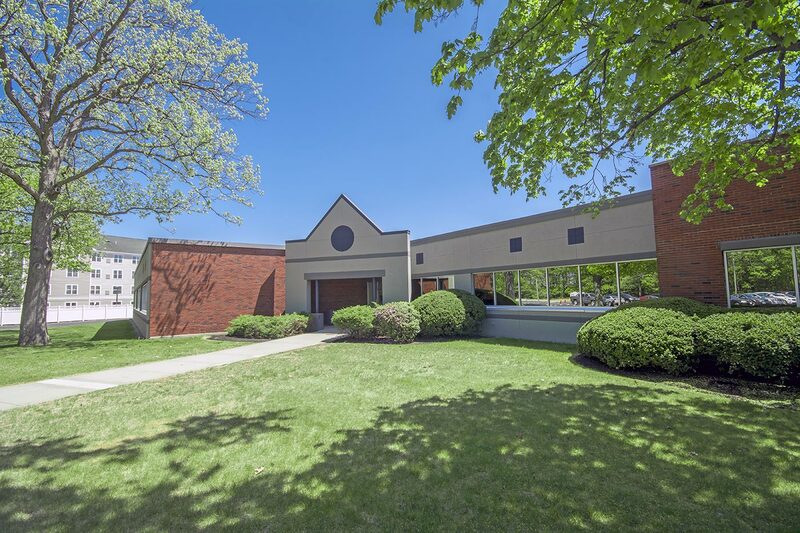 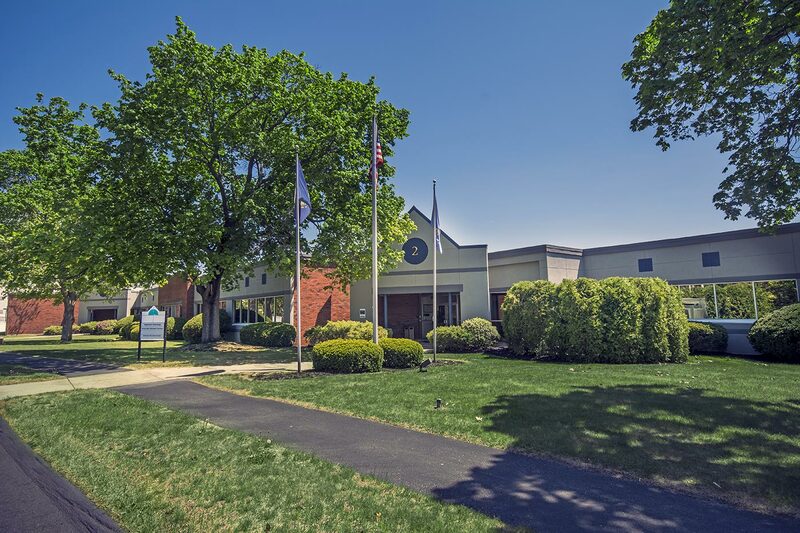 This property is located immediately adjacent to the Manchester-Boston Regional Airport, with easy access to Route 3, I-93 and I-293. 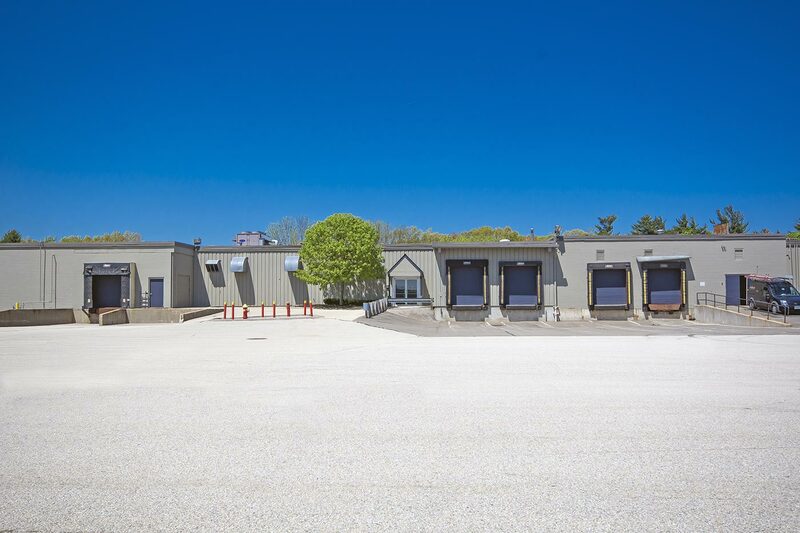 1050 Perimeter Road provides an excellent location, strong visibility, and an abundance of on-site parking.